Every bird's nest is unique There are big nests and small nests. There are nests in high spots and nests in low spots. 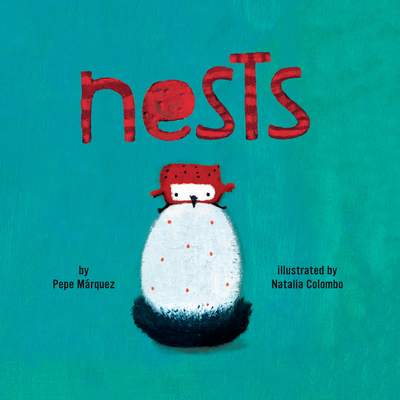 But no matter what, each bird family can call its nest "home." This story is a beautiful reminder that home is where you make it. With a gorgeous palette featuring bold colors and quirky artwork, this book will be a standout on the shelves. And the sweet yet subtle message that home is where you make it will resonate with readers of all ages. StarBerry Books, an imprint of Kane Press, is a library full of diverse and imaginative children's books created by authors and artists from all over the globe. "Read Your Way Around the World "